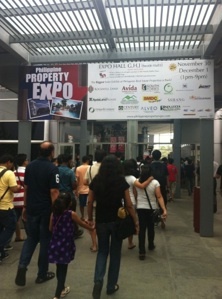 In 2013, more than 35% of our visitors attended the show to look for real estate investment in the Philippines. The remaining 65% of our attendees were looking for their ideal home for their families. 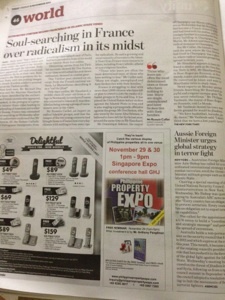 Majority were composed of Filipinos and Singaporeans and a handful are of other nationalities. Putting your company logo in all our advertising materials will let your prospects and new clients know about you. They will know your company is a reputable developer to invest in as you are able to exhibit abroad. Where there is a major foot traffic...we advertise there! Efficient Business Networking Our event is visited by some of the top foreign agents and salespersons. They can extend your sales and marketing through their assistance. 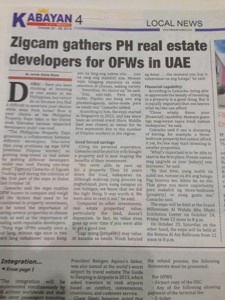 Attendees to our event are 98% interested in properties and have been considering to purchase one or a few units soon. Some attendees have made their reservation on the event day itself and some would still prefer to do ocular inspection before they finally buy. They will be your buyer sooner or later. Take advantage of our marketing and public relations campaign. We sponsor concerts and seminars whole year round to ensure our consistent public appearances. 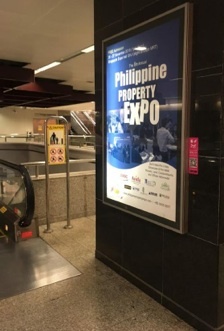 As an event sponsor, you will benefit from the vast marketing power of the Philippine Property Expo brand prior to, during and after the event. 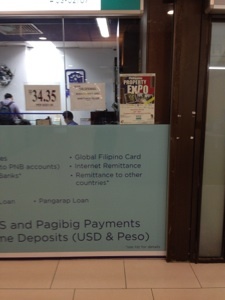 We welcome souvenir items (such as bags, notepads and the like) and even your promo vouchers are exciting to hand to our attendees so they can avail of your products and services at a discount! The Team would be delighted to meet with you to discuss your company’s unique needs in order for us to tailor a package that meets your objectives. Don’t miss the opportunity while the offer is still at a minimal cost! Copyright © 2011-2017 PPEXPO Group. All rights reserved.